Sue Mathiesen is a licensed health and life professional with extensive experience in the management of group benefit plans. She began her career in the employee benefits arena working as an Employee Benefits Specialist for a consulting firm in Oak Park, Illinois. She relocated to Southeast Michigan in September 1994. 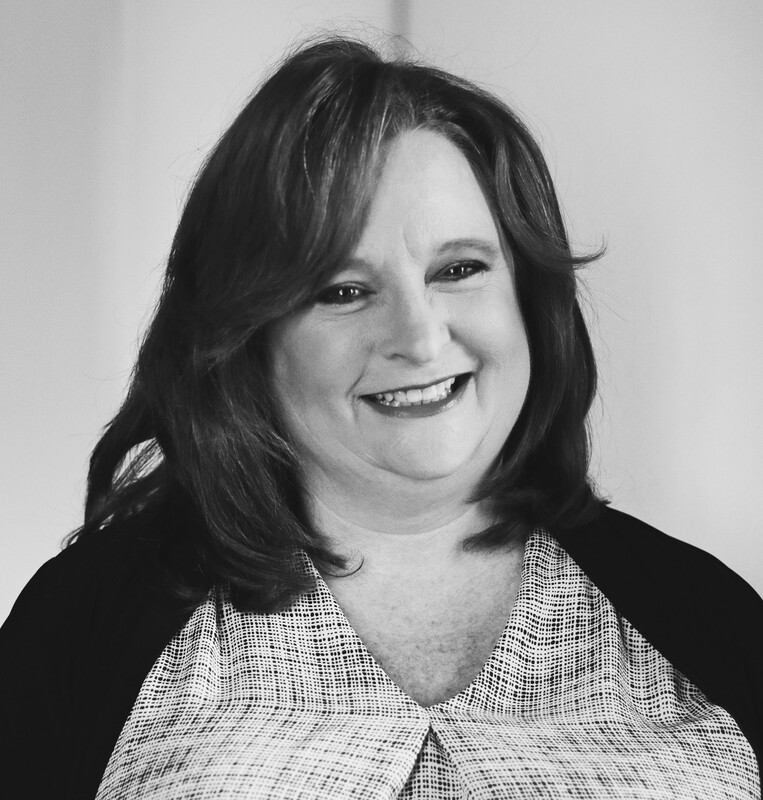 Prior to joining Marsh & McLennan Agency (previously known as McGraw Wentworth), Sue was an Account Manager at Gallagher ABOW, Inc. providing regulatory compliance assistance, implementing carrier transitions, creating employee communication materials and conducting employee meetings for mid-sized organizations. Sue was promoted to a consultant in May 1996 and worked in that capacity until August 1997 when she joined McGraw Wentworth. As MMA’s Research Director, Sue regularly monitors resources to keep up-to-date on new legislation as well as changes to existing legislation. She routinely disseminates information to MMA Michigan’s teams, and works closely with local attorneys to interpret regulatory provisions and how they affect employers. Sue offers assistance to clients and colleagues via annual accredited seminars and monthly and quarterly newsletters, and the Reform Update publication which provides a timely, concise overview of health care reform, its impact on organizations’ benefits strategies, and next steps as the administrative infrastructure is created. Sue has addressed audiences ranging in size from 20 to 200 on a diverse set of topics. In addition to leading numerous MMA seminars and roundtable discussions, Sue has addressed HR professionals and organizations such as the MISHRM state conference, Original Equipment Suppliers Association (OESA), American Society of Employers (ASE), and the American Payroll Association. Sue earned a bachelor’s degree in Communications and Psychology from the University of Illinois at Chicago and is currently pursuing her Certified Employee Benefits Specialist (CEBS) designation. Sue resides in White Lake with her husband and her dogs, Zeppelin and Bowie.